‘Bowl for Health’ is a six to eight week programme designed for complete newcomers to bowls, providing an overview of the basics and how to play a match. Run by welcoming coaches and club volunteers, the programme is due to start up again for 2019 in three clubs in Southport. The programme is being led by MSP, after being successfully rolled out across Sefton and Liverpool in the last 18 months. 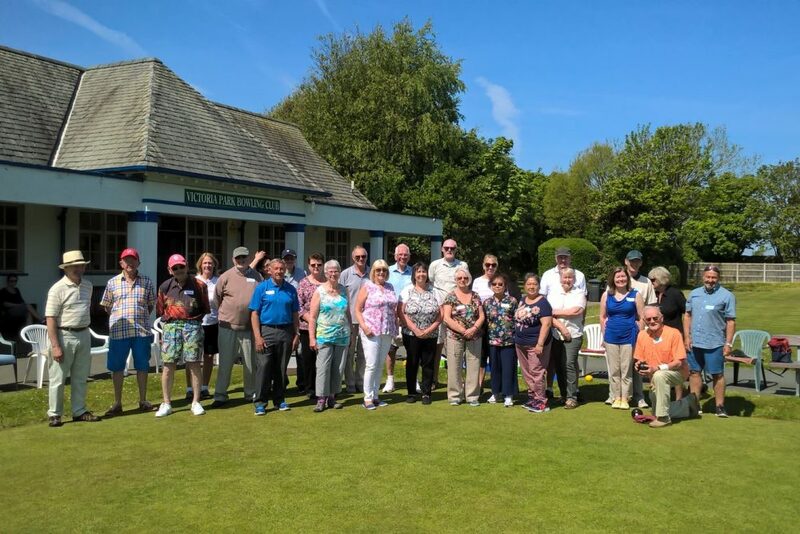 The idea for Bowl for Health was developed and successfully piloted in 2017 by Holy Trinity Bowling Club in Formby, and the programme has also had support from Active Sefton and the National Lottery Community Fund.